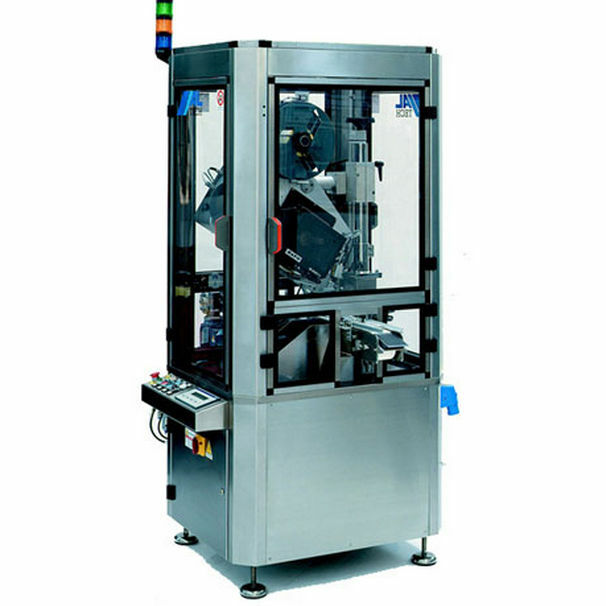 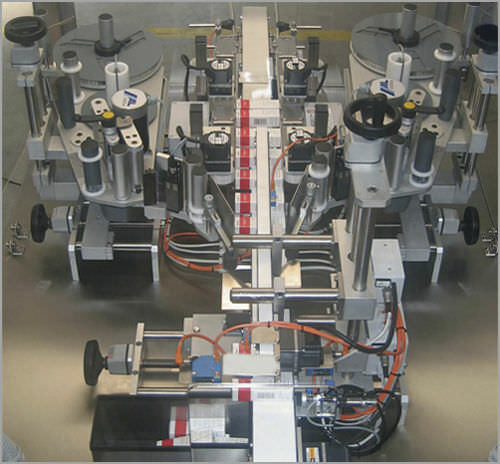 The ALpharma line is self-labelling system by ALTECH for packaging products from the pharmaceutical industry. 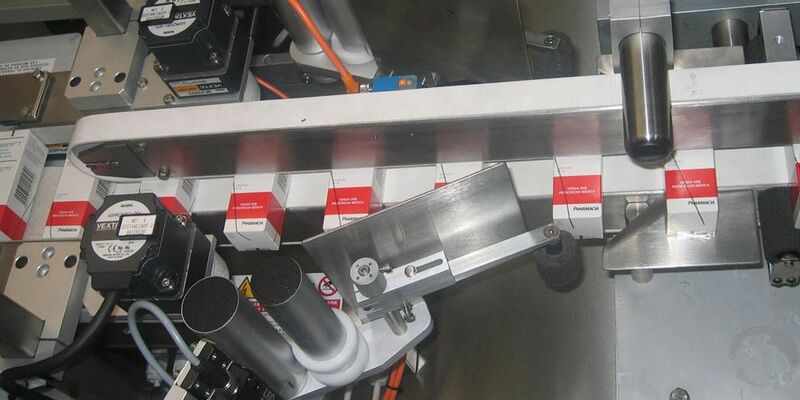 This line includes the ALpharma A, Alpharma B and Alpharma C. Alpharma B is used to label cases with shape. It can label with bar code labels such as tags and vignettes and it tampers obvious angle labels that are folded along the flaps.